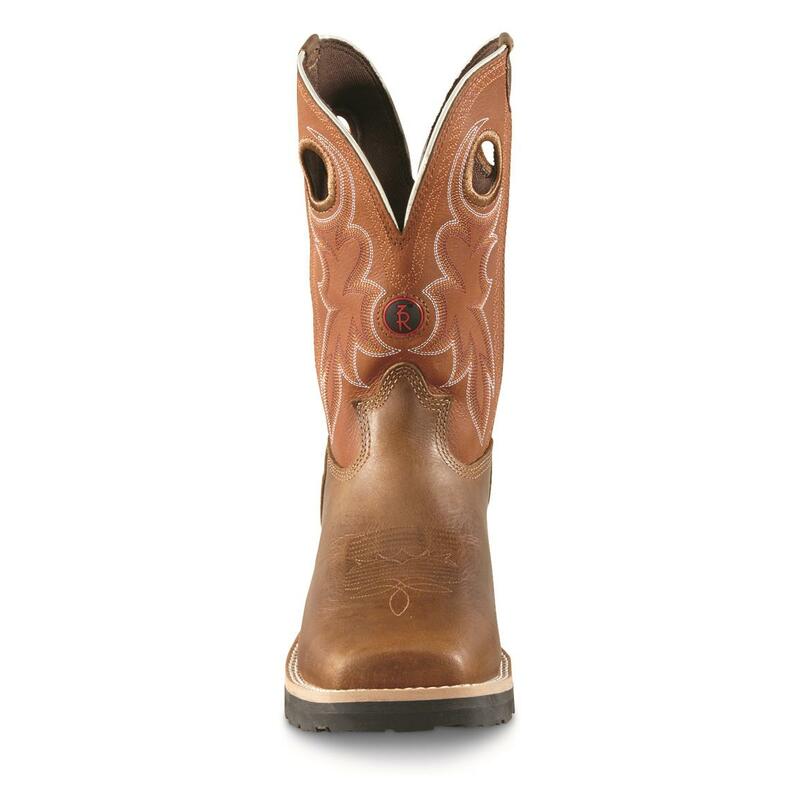 Get all the workplace specs you want in a Western style that's all Tony Lama®. 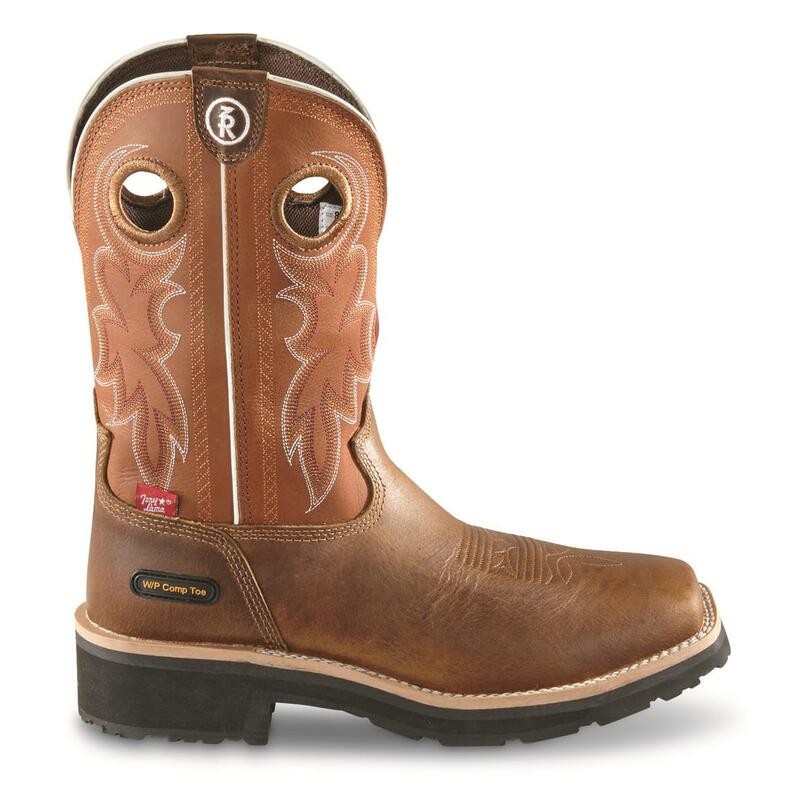 The waterproof shell and lining keep rain and puddles from sending you indoors. 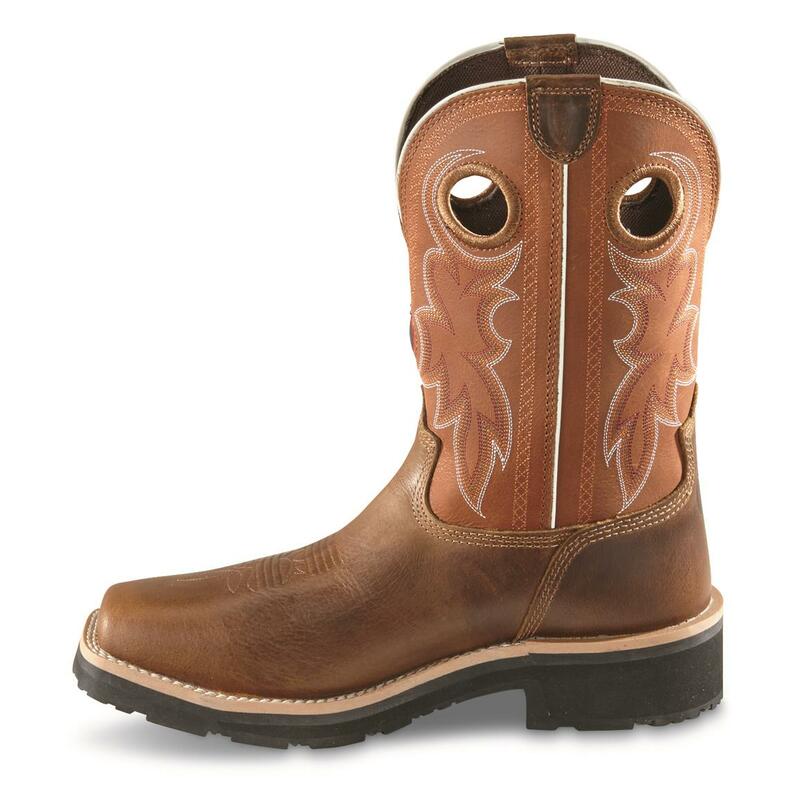 For safety, the composite toe and electrical hazard protection meets or exceeds ASTM 2413-11 standards. 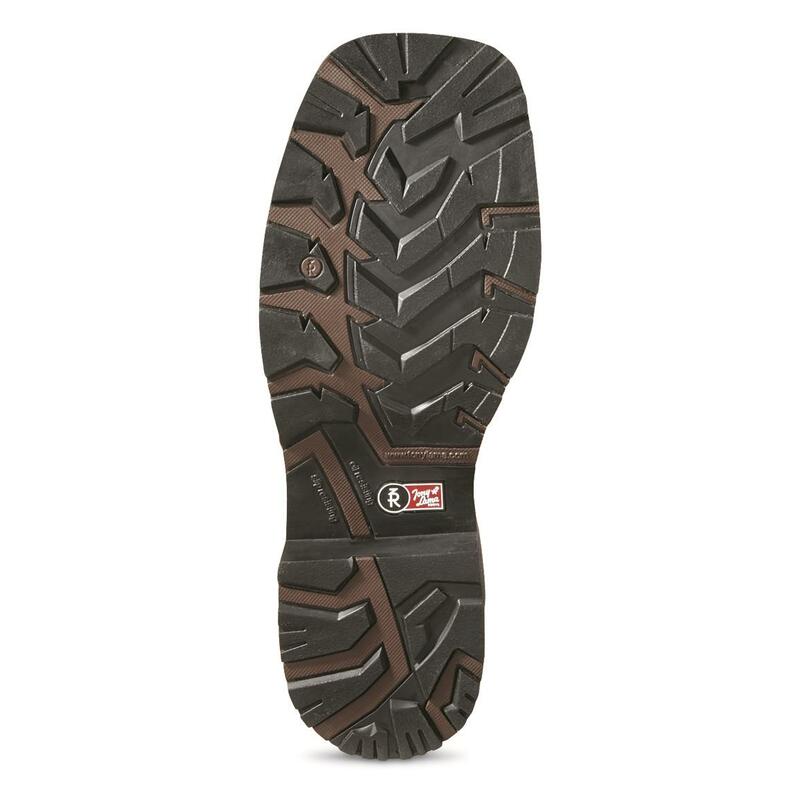 And whether at the ranch or construction site, the thick, slip-resistant rubber outsole helps keep you grounded. 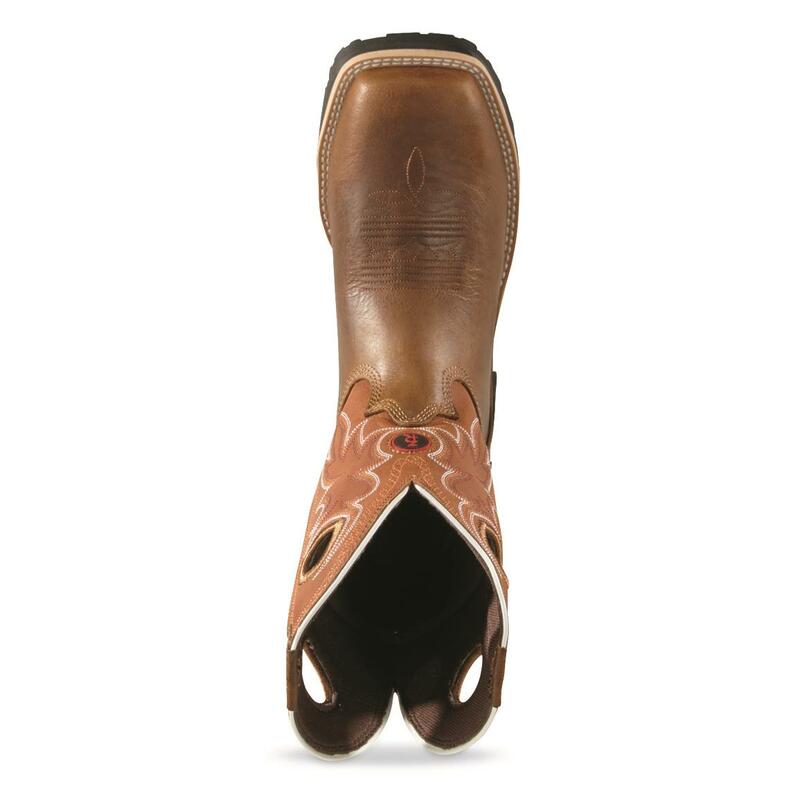 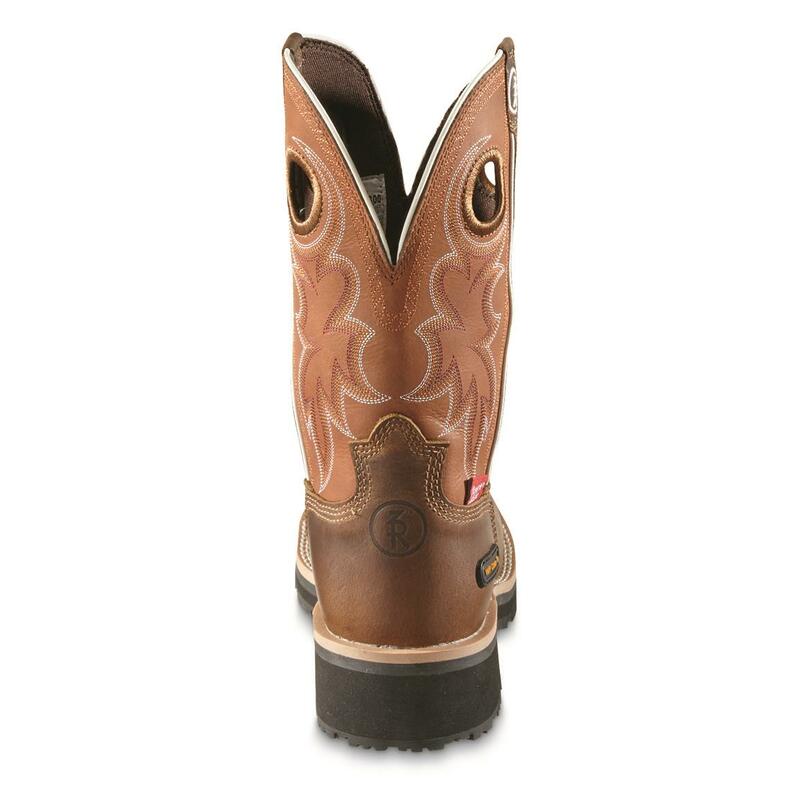 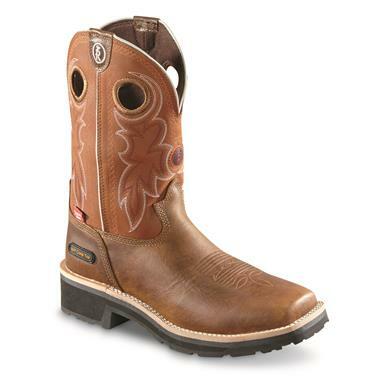 Order these 3RTM Western Work Boots right here!